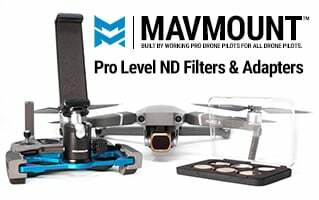 As the title says I am looking to buy a Mavmount for my Mavic Pro Platinum, I want to use my iPad Pro. Looking online I can only find USA stockists, are they available in the UK, anyone have a link for a UK stockist? I ordered one from the US about 3 hours ago for delivery to the UK. Says if usually take about 8 days to get here. Have emailed asking if it could be sent via Fedex and I will pay extra so will see what happens. lately we've been seeing 4-6 days delivery. UK is smoking fast.